The team at Smart SEO has been in the online industry for a number of years. Coming from different backgrounds and containing a variety of specific skills, the Smart team will help you achieve the results you only dreamed of. With industry years and knowledge behind him, Nathanael is the Creative Director of Smart SEO. With a strong background in Management, Search Engine Optimisation and Web Development, Nathanael leads the SEO and Production team. Keeping up with the latest trends, Nathanael provides strategy, oversees processes and incorporates training. Nathanael prides himself in providing a professional and personal service, getting the job done with integrity and on-time. Read More. Matt is responsible for all sales and marketing operations of Smart SEO. In addition to this, he is also responsible for project management and implementation of new business strategies. Having spent over 7 years in the online advertising industry, Matt has successfully built and developed small to large sales teams both in Australia and the international market. He upholds a very strong customer focus when implementing all sales strategies for Smart SEO. 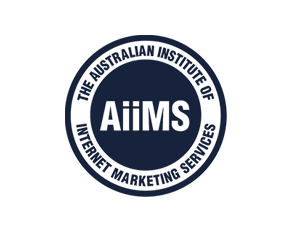 His goal within the company is to provide an online advertising solution for SME’s across Australia.